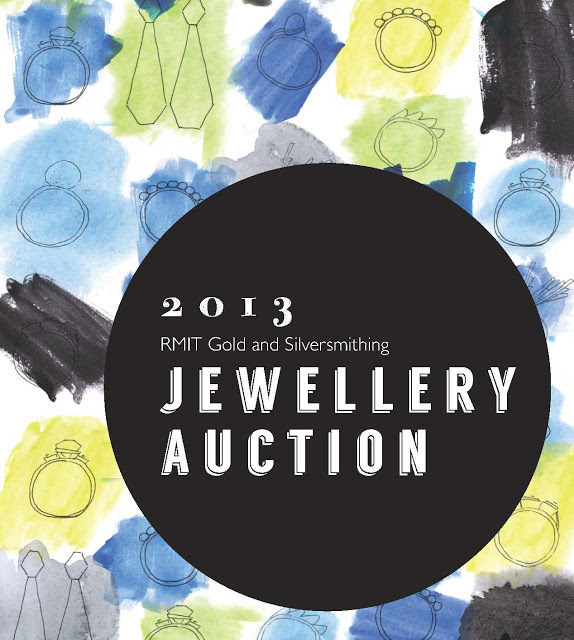 The 2013 RMIT Gold & Silversmithing Auction will be held Wednesday 7 August at Mercy Bar above Craft Victoria. Come along to bid on some fantastic work donated by RMIT students, lecturers and Melbourne jewellers. 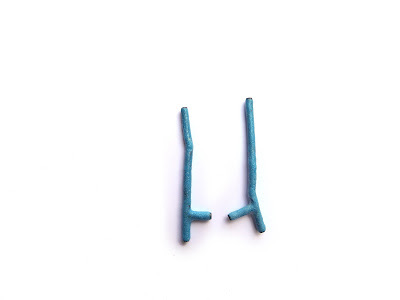 The work can be previewed before the auction at the auction blog.